Viber, which currently has over 50 million Android and iOS users allows users to send out text messages and even make calls to other Viber users is coming soon to Windows Phone OS. In a query to a Windows Phone enthusiast, the team at Viber replied via an email confirming that they will release the app for Windows Phone devices ‘very soon’ and has asked to stay tuned in the following week. So now this is a great news for all the Windows Phone users as now even they will be able to connect with their loved ones through text and make free calls (data charge apply) to them using their Windows Phone mobile. 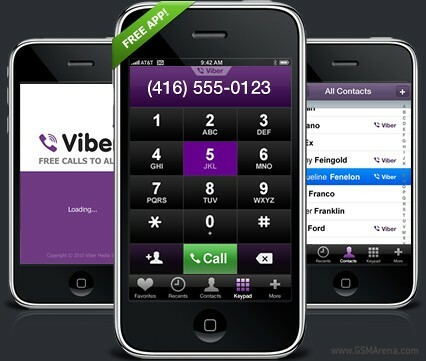 Just last month Viber had also announced that Viber will be released for Symbian devices very soon. Now considering the amount of Symbian and Windows Phone users, the Israel based startup is sure to gain more popularity and mass user base.